Located in St. Anthony School, sponsored by Sixteenth Street Community Health Center! 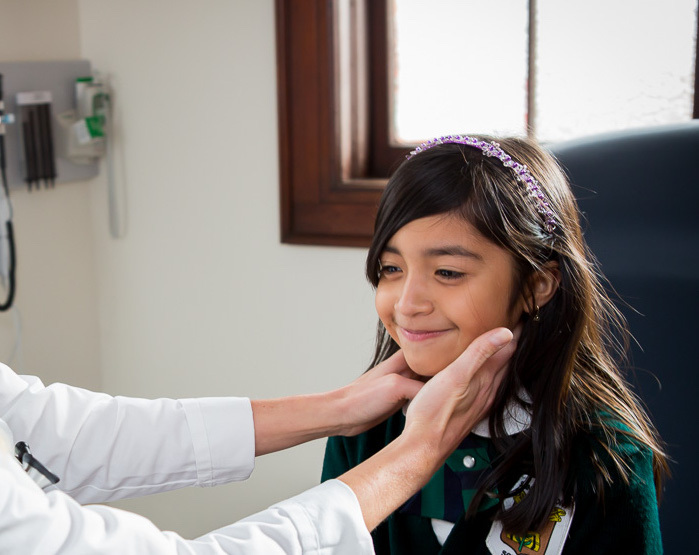 Clinic Hours: Monday – Friday: 7:30 a.m. to 3:30 p.m.
All St. Anthony School students and their family members may receive services at the in-school clinic. Family members include all household members.